This brand new "Hike" moisture wicking t-shirt is made with sustainability in mind. 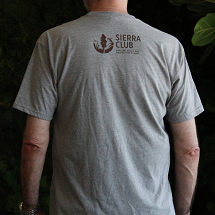 This incredibly soft shirt is made of 70% recycled material and has wicking performance that draws moisture away from the skin. 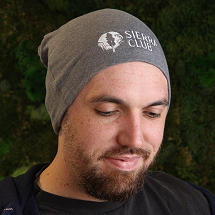 Made of approximately 3 recycled RPET bottles per shirt. 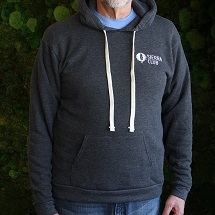  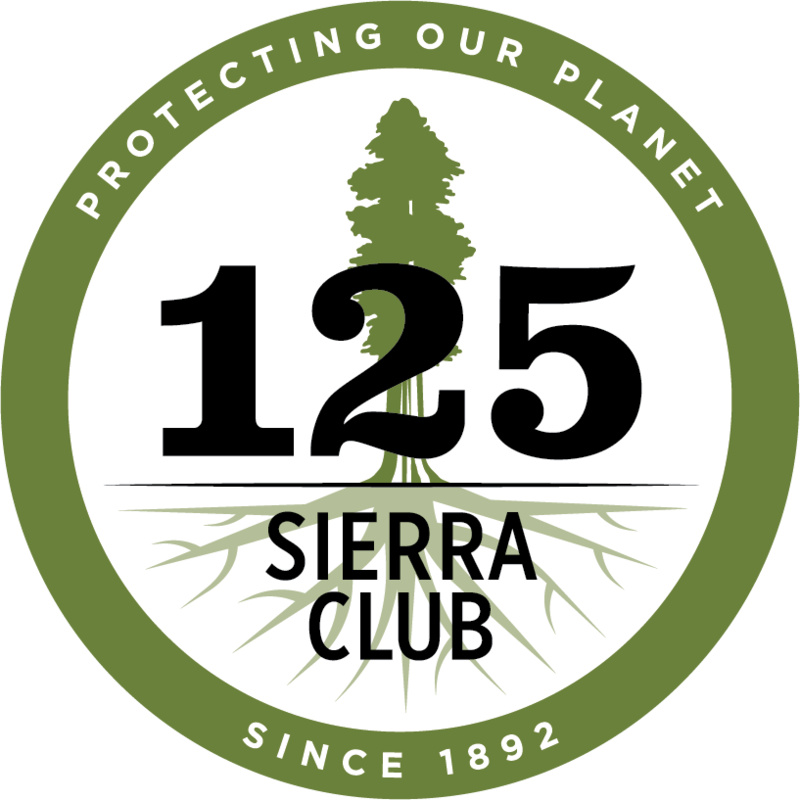 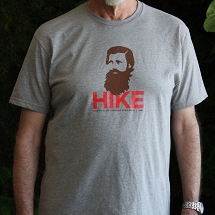 The unisex t-shirt features the Sierra Club founder, John Muir, on the front and the Sierra Club logo on the back.